Delivered nationally, the ThinkUKnow program was launched in Australia on 9 February 2009. The initiative was due to both an increase in child exploitation reports and a lack of online safety information available to parents, carers and teachers, who play a key role in online safety. The program has grown from reaching 10,000 parents, carers, and teachers within the first five years of operation to now reaching more than 17,000 parents, carers, and teachers and 200,000 students annually. The need for the program is highlighted by the increasing number of reports of child exploitation received by the ACCCE Evaluation and Referral Centre each year, with almost 18,000 received in the 2018 calendar year alone. The 2019 national training rollout will provide revised content in line with issues, trends and reports highlighted through the ACCCE Evaluation and Referral Centre. It will include new topics, such as image-based abuse and sexual extortion, a strong focus on app ‘features’ and functionality to assist parents and carers in identifying whether these apps are suitable for their family, and a taking action ‘toolkit’ with ideas for parents/carers to implement in the home. 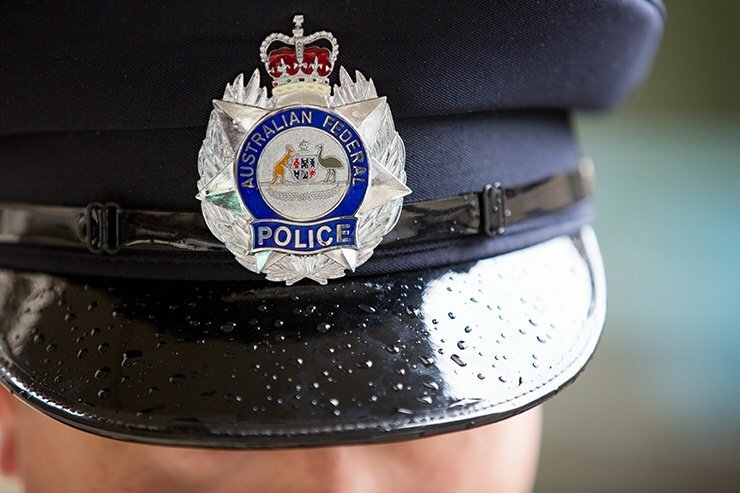 AFP Deputy Commissioner Operations Neil Gaughan said traditional law enforcement methods are not enough to stop this ever-increasing number of child exploitations reports received each year. “By working closely with child protection and educational stakeholders, a unified approach in educating parents, carers and children about online safety is achieved”, Deputy Commissioner Gaughan said. The ThinkUKnow program has grown and achieved much over the past 10 years through the hard work of its members and dedicated partners from Australia and around the world. Major contributors to the growth of the ThinkUKnow program include every policing jurisdiction across Australia, Office of the eSafety Commissioner, Carly Ryan Foundation, Neighbourhood Watch Australasia, Daniel Morcombe Foundation, our international law enforcement partner the Child Exploitation and Online Protection Command (ThinkUKnow UK), and ThinkUKnow volunteers from Microsoft, the Commonwealth Bank of Australia, and Datacom.